Colombia is not anymore that country you saw on the news in the late 90´s – extremely dangerous and absolutely out of question as a travel destination. Times have changed and this South American country is revealing some of its hidden spots nobody heard about before. I´m really happy to finally write about my home country and show you 10 fascinating places that you wouldn’t believe exist. Located in the north of Colombia and famous as the most beautiful city in South America. Cartagena is the perfect escape for couples, families and backpackers looking for excitement and fun. Being more and more advertised in America and European countries, the colonial city is becoming an obligatory stop for travelers in South America or the Caribbean. Walking around old town in Cartagena makes you feel like you’re inside a book. These colorful and lively streets were inspiration for poets and artists in the country and no wonder why. 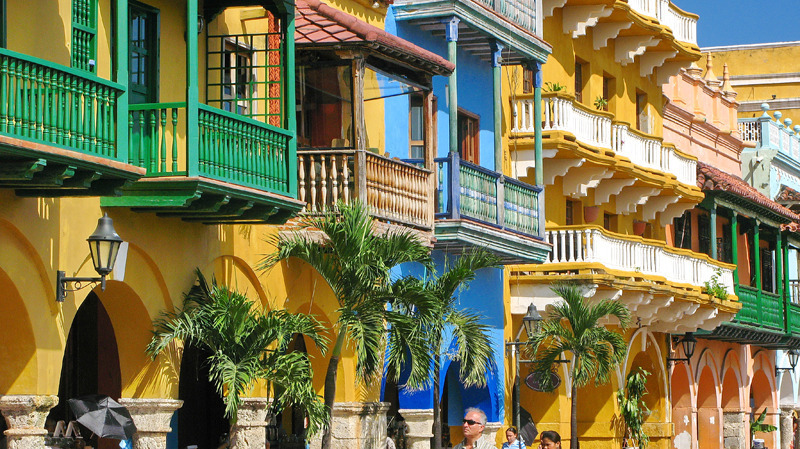 Whether you take a horse carriage ride or wander around its marvellous streets by foot, Cartagena is a place that will make you want to stay longer. With amazing food (one of my favourite cuisines in the world), excellent weather all year long, a magical and charming vibe, and a crazy nightlife Cartagena should be on your bucket list. 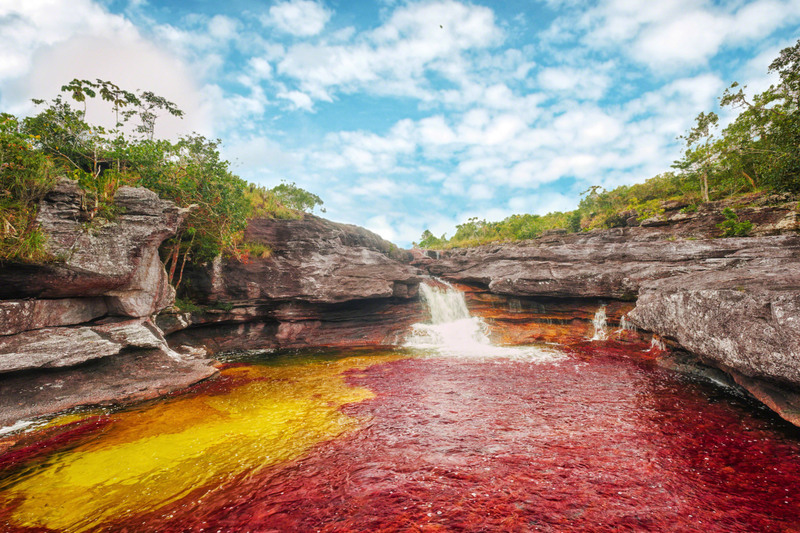 Located close to La Macarena, a little Colombian town in the southernmost part of El Meta, Cano Cristales is known worldwide as the world’s most beautiful river, liquid rainbow or the river of seven colors. This famous river is located in the Serrania de la Mararena, a National Park created in 1971 but only rediscovered in late 2000, then at first completely unknown to tourists because of political reasons and local conflicts. The situation has been improving over the years and now this place is getting more and more popular; Still, ask locals about the safety situation if you are planning to travel there. 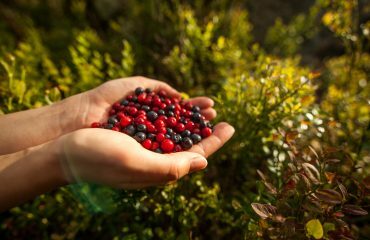 The Serrania de la Macarena is a must go for every biodiversity enthusiast. 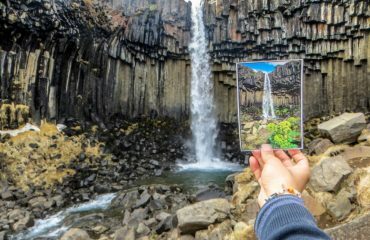 This national park is probably the most biodiverse spot on earth; With natural pools, amazing landscape and numerous rare species, The Cano Cristales area is a nature highlight in the world. 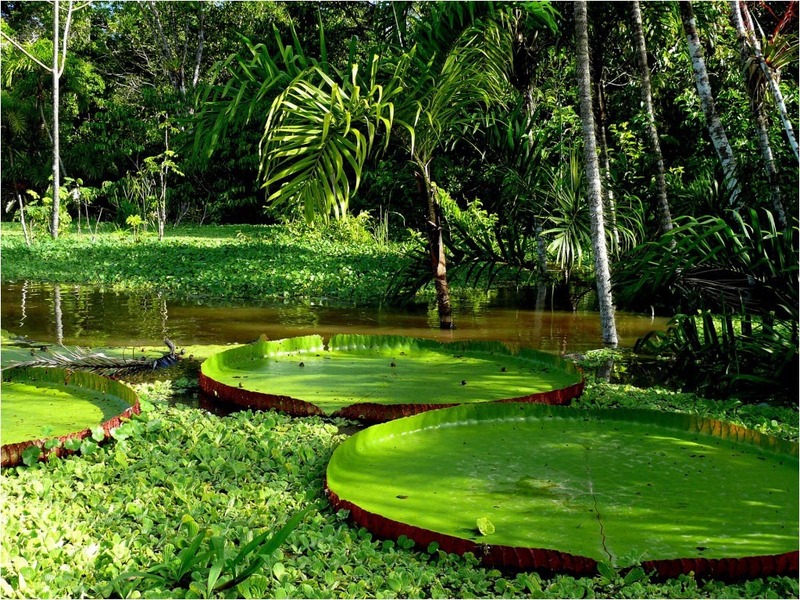 The Amacayacu National Park is located in the Colombian Amazonas; This enormous protected area off the beaten track is a perfect place for travelers looking to discover and explore the Amazonas in its purest part. This rainforest paradise is one of the most interesting and diverse destinations for eco-tourism junkies. With different tours around the Amazon river, hundreds of monkeys playing around the trees and many other beautiful species and plants, the Amacayacu National Park is the place to go if you are looking for an ultimate adventure experience. Notice: At the moment the park is closed to the public, due to unsually heavy flooding in April and May 2012. Check the Parques Nacionales Naturales website for updated information. 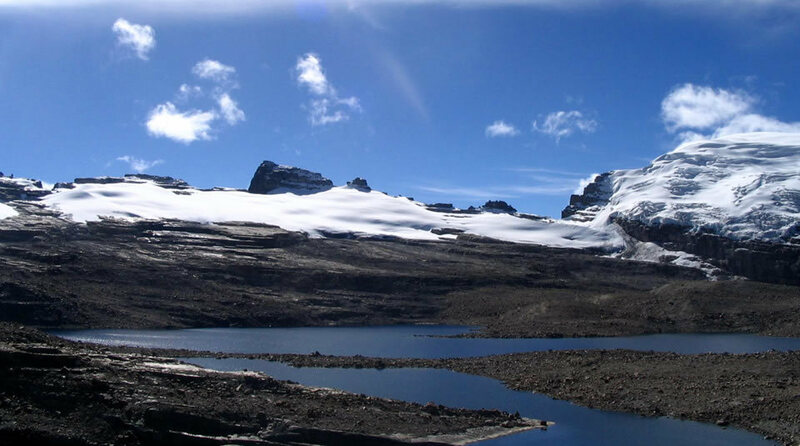 Located in the central part of the Colombian Andes and right next to Los Nevados National Park, this protected area is becoming more and more popular among backpackers from all over the world. 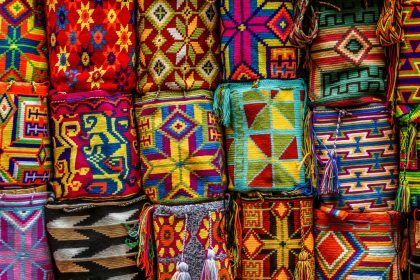 This almost magical Andean topography is heaven for eco-tourists and backpackers looking for unique landscapes. 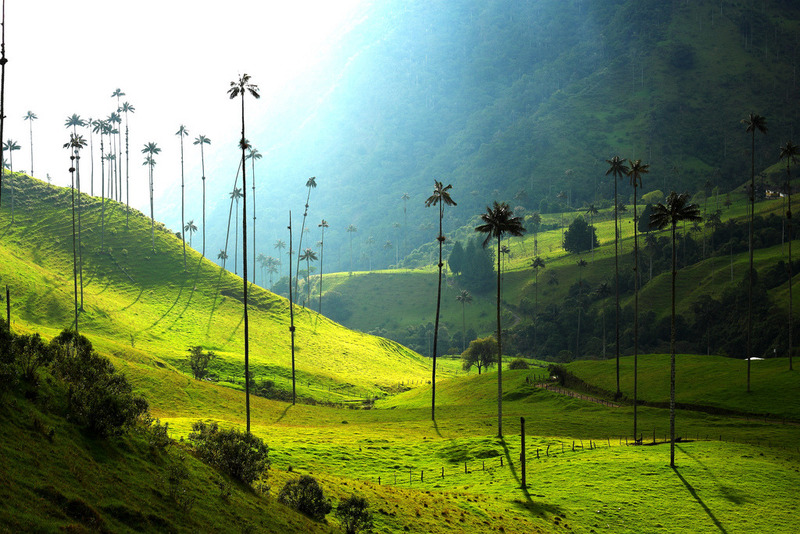 The mix of natural cloud forest and exotic Quindio wax palms makes the landscape look like from another planet – a destination you can´t miss while visiting Colombia. Pack your adventure pants and enjoy one of the most beautiful sceneries in the world. You will feel free like walking on the clouds. You can both book one of the various trekking packages tour companies are offering and/or go ahead and explore by yourself. These two island groups located in the Caribbean Sea are a well hidden gem and a popular getaway for Colombians. Over the years this less touristic place and small paradise has been claimed by different countries like Nicaragua and the United States without success. Known to Colombians as the island with the sea of seven colours, its blue-green clear waters are an excellent destination for diving and snorkeling. 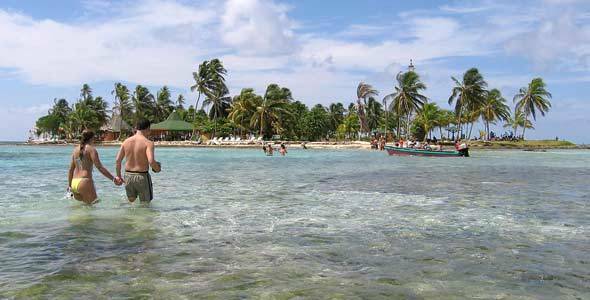 Different tour companies around the area also offer tours around the main island or the small islands located close to San Andres. Feel like in a Pirates of the Caribbean movie while exploring caves or sailing over clear waters with sharks and sea turtles just feet below. Cocuy National Park is a national park located in the Andes Mountains in the northeast of Colombia. This national park is known for its snow covered peaks and a biodiversity completely different from most parts of the country. 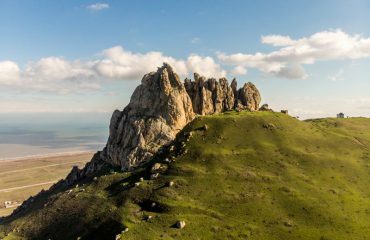 With many interesting species like bears, deers, pumas or condors and a more Central-South American landscape this area is very popular among rockclimbers, hikers and sometimes skiers. Cocuy National Park is another hidden gem in Colombia with amazing and incredible landscapes and adventure for all ages. Located in the north of Colombia, this archeological site is a dream come true for any Indiana Jones fan. But not only does this place look like the perfect location for an Indiana Jones movie, the 5 day trekking tour you have to do to reach this paradise on earth will also make you feel like you’re in one. The city was built between the eighth and fourteenth centuries by the Tayrona Indians. Nowadays only circular stone terraces covered by jungle remain, but the views and the location of the site are extraordinary and will leave you speechless. 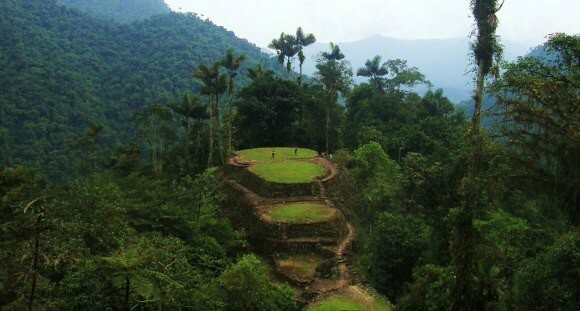 Treks to Ciudad Perdida are arranged by five different authorized companies and it is not possible to visit the site on your own. The government made an agreement with tour companies that every tour costs 300 USD, regardless of whether it lasts for four, five or six days. During the trek you will pass many little streams and waterfalls, some of which you can swim in, and which have spectacular views. After a big investment in safety by the country, the Lost City is now an almost obligatory stop for backpackers looking for the “South American dream”. The Tayrona National Park is located at the Caribbean coast of Colombia and most likely belongs to the top destinations in Colombia. With beautiful coastlines, a clear and colorful coral ocean and maybe the most impressive sunset in the country, no wonder why Tayrona is a must go while traveling around Colombia. With hammocks for rent and a very chilled vibe, this is pure paradise for backpackers and the place to go to relax. Enjoy the crystal blue waters of La Piscina, where you feel as if the ocean has become a natual pool for you; the great views at El Cabo, where for just 10 USD you can rent a hammock at the outcrops between two spectacular beaches or El Pueblito, which is a small replica of the Lost City. 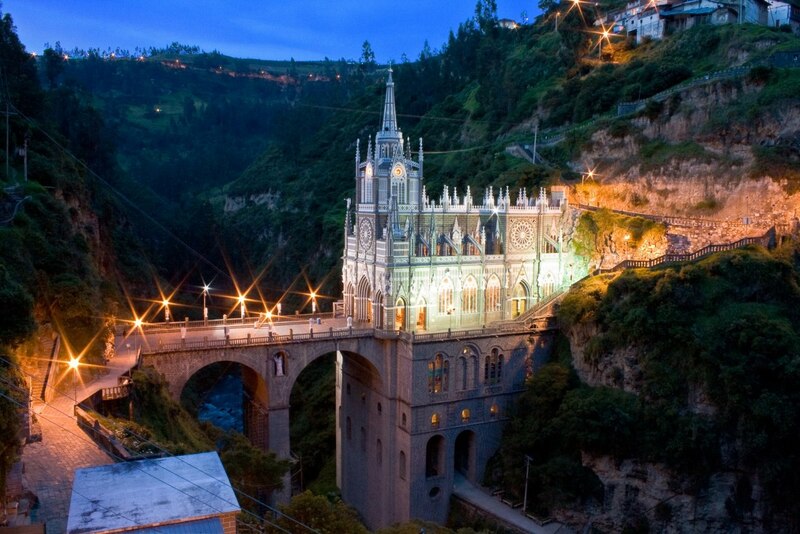 Las Lajas Sanctuary is a Basilica church located in the Southern part of Colombia and is famous for its gothic style and its construction inside a Canyon. Located just 10 km from the Ecuadorean border, this incredible place should be on your list if you are traveling inbetween these two countries. With an wonderful landscape surrounding the Basilica, Las Lajas Sanctuary is a place that leaves everyone speechless. Because of its Catholic tradition, the church is well visited by Colombians. This lovely small town located in Eastern Antioquia is just 2 hours from Medellin and it´s famous for its astonishing views of the rock. 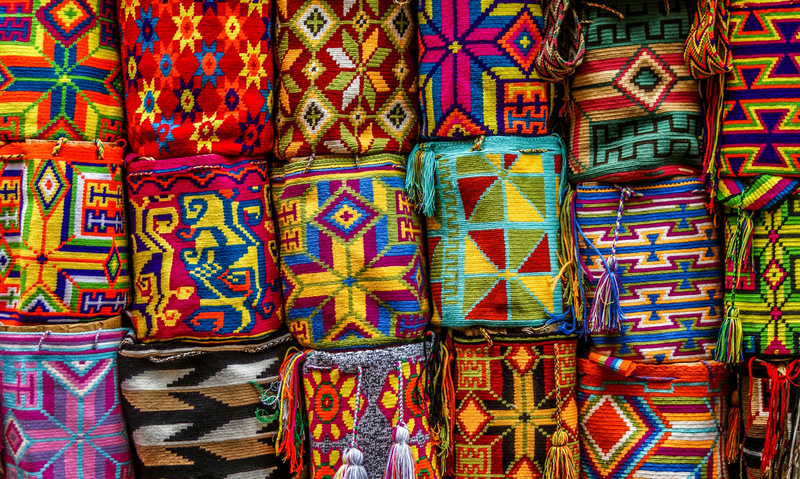 With a beautiful and colorful town full with local art, food vendors and a very typical Central-Colombian style, this place attracts not only Colombians, but also tourists from all over the world. However, Guatape is not only a charming town but also a place that offers adverture for all ages: Hiking, Scenic boat tours, Paddle Boat rentals, Kayaking, Fishing, Trips to hidden waterfalls and swimming holes, Arts and Crafts shopping, Canopy Zipline, Mountain and Road Biking, Horseback Riding and Rock Climbing are only some of the activities you can do here. With magnificent views, great adventure kicks, lovely people and a charming and colorful architecture, Guatape is the perfect town that has a little bit of everything that’s great in Colombia.